The rapper is really in love with her current boyfriend! 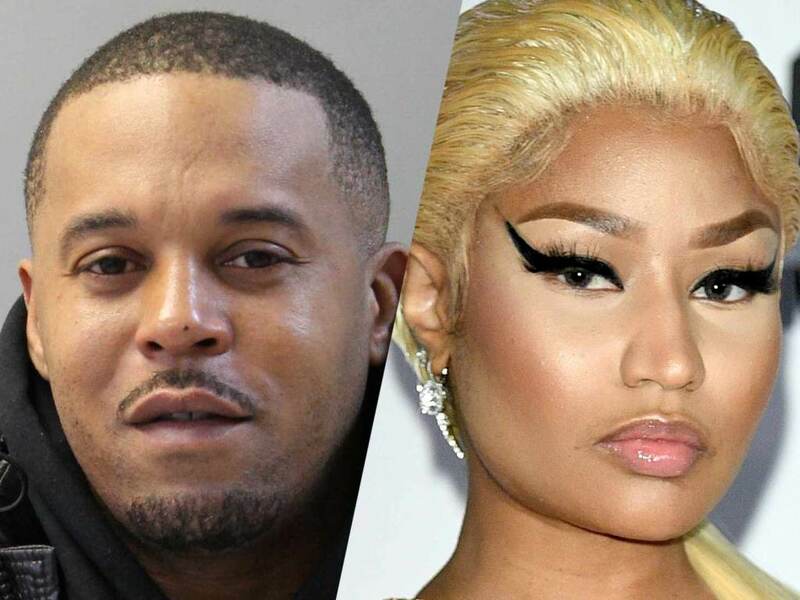 Nicki Minaj gushed over Kenneth Petty on Queen Radio, and it is safe to say that she is proud to have the whole world know about their romance. It sounds like the two are determined to be together for a really long time.